At Stickman, we believe cyber is human because cyber security is a part of us. Technology is an extension of our lives which is being targeted by criminals. 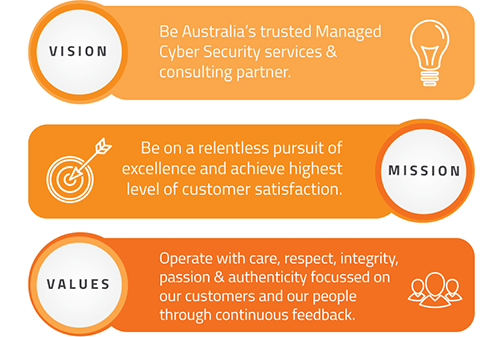 Our purpose is to create and maintain a safe and secure cyber world by designing the future of cyber security by bringing together new methodologies, security experts, ethical hackers, technologies, solutions and managed services. Stickman helps businesses fight the constant threat of cyber attack and data breach. Our ‘by design methodology’ builds security systems customised for each organisation, transforming their approach to cyber security and ensuring their environment is secure – both now and into the future.